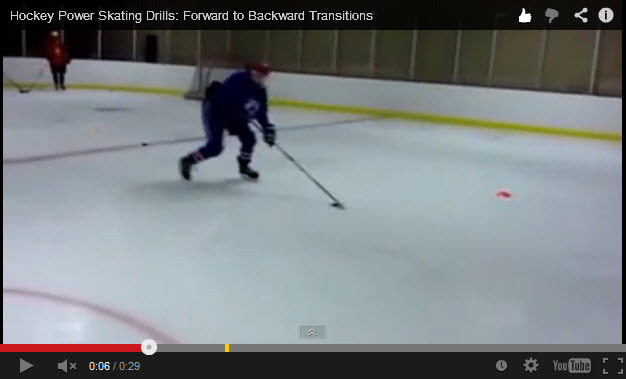 USA Hockey has highlighted a great drill to work on your outside edge work at high speeds. 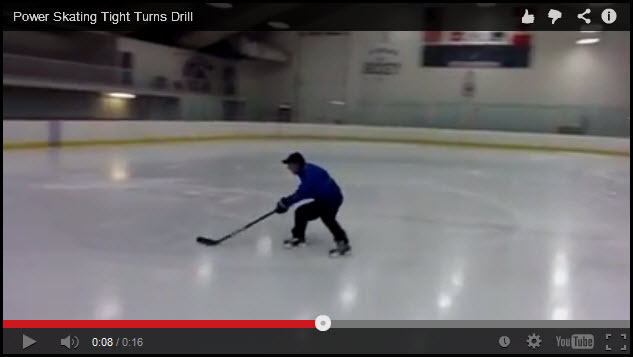 This drill will allow you to increase your balance and ability to make powerful turns at high speeds. 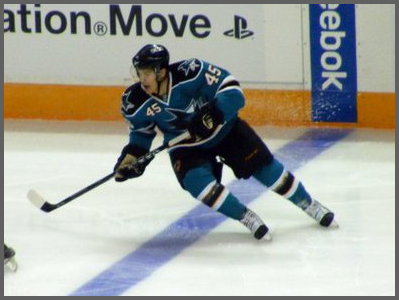 Like it is mentioned in the video it is very important to have a good knee bend here and maintain good posture. 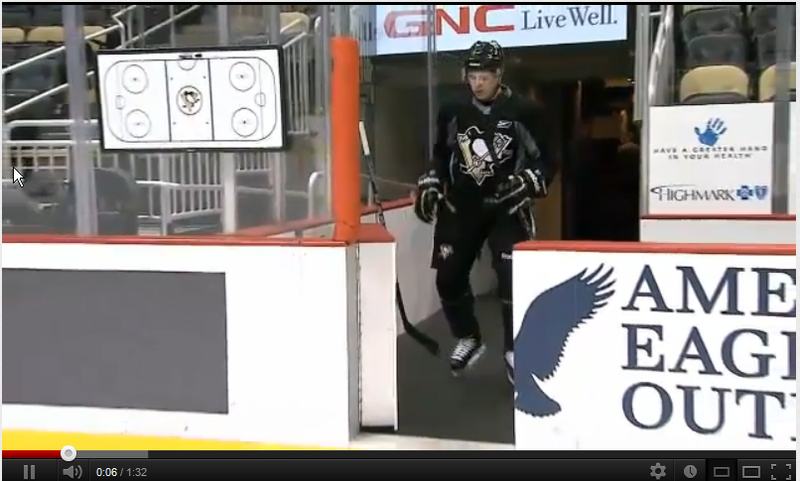 If you find yourself hunching over, your skates will dig into the ice and you will lose your balance. 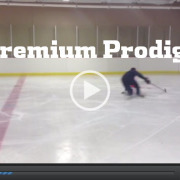 Make sure to keep a good knee bend, keep your skate blade level on the ice for good glide and work on your posture so there is no hunching over and loss of balance. As you get more comfortable with this increase your speed and push your comfort zone!